At the end of How I Became a Spy, Hopkinson includes a “question & answer” section. She shares her inspiration as being her love for “mysteries, spy stories, history, and anything to do with London”. Hopkinson combines all of her loves into an engaging, fast-paced novel for young readers. Blending references from Sherlock Holmes and quotes from the Special Operations Executive (SOE) Manual (a “British Organization that recruited ordinary men and women to conduct espionage”), Hopkinson places readers into World War II London in 1944. Bertie Bradshaw is a Civil Defense Volunteer and during an air raid discovers unconscious young woman. When he returns with help, a short time later, the young woman is gone. With the discovery of a special notebook, the assistance of Eleanor, an American, and his dog Little Roo, Bertie investigates the disappearance of the young woman, deciphers several coded messages, and stops a double agent. How I Became a Spy takes the reader on an adventure into a world of secrets and mysteries. Though at times, the adult reader in me wondered how realistic it would be for two 13 year olds to actually get caught up in the world of espionage, my inner 11 year old said to ignore it and just enjoy the journey, which was good advice. I suspect that the book will appeal to a wide range of readers. The short chapters and the action keeps the story moving and will appeal to readers who like fast-paced writing. Others will enjoy the inclusion of ciphers and the opportunity to test out their own decoding skills. One of my favorite aspects of the book is the inclusion of Spy Practice with actual ciphers. The first cipher is a Simple Substitution Cipher. The answers to the ciphers can be found at the end of the book with some additional back matter including an author’s note, roster of terms, events & historical figures, notes, and a short question and answer. To read an excerpt of the book, click here. 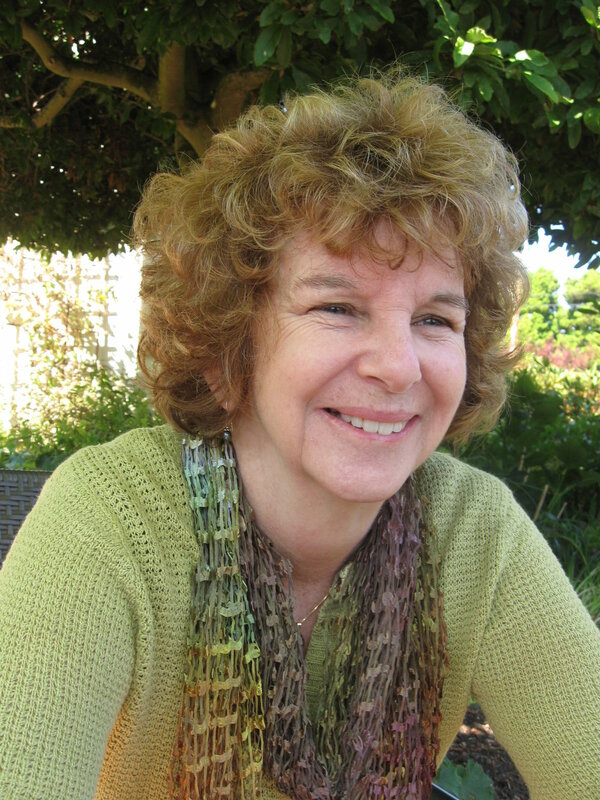 Check out the interview with author, Deborah Hopkinson on Read & Shine here. Hopkinson talks some about her writing and research process. Look for How I Became a Spy at your local indie bookstore or community library. Description from GoodReads: A charming picture book about a bear who discovers that to shine in his own story, he just needs to be himself. When Bearnard gets an invitation to be in a book, it's a dream come true! But as he reads up on what starring in a book might actually entail, he wonders if he's not quite the right bear for the part. With the help of his friend Gertie, Bearnard discovers that to shine in his story, he just needs to be himself. With sweet humor, charming characters, and a gentle message of self-confidence, this is the perfect story for book (and bear) lovers. I have been a fan of Deborah Underwood’s books for awhile now. However, I think I have a new favorite from her. I read an advanced copy of Bearnard’s Book several weeks ago. And I found myself getting emotionally choked up as I read the story of Bearnard and his friend, Gertie. As I prepared to write this post, I did another read through of the book and even though I knew what was coming, I found myself getting all emotional again. To me, this is the sign of a wonderful book. A book that even upon multiple reads causes the reader to still feel the emotions of the story. I love how Bearnard, with the support of Gertie, decides to prepare for a book that he is going to be in. He wants to do a good job and so he sets out to “study some other bear books”. As the reader learns more about Bearnard, we discover how hard he had to work to attempt some of the things he did to prepare for the book. My teacher heart hopes that as Bearnard is shared with students and that they will be inspired by Bearnard’s willingness to try new and difficult choices. Around this time of year, I begin thinking about books I can read for Read Across America. I have decided to add Bearnard and Gertie to my stack of books for read alouds. I am hoping students love Bearnard and Gertie as much as I do. Look for Bearnard’s Book by Deborah Underwood and illustrated by Misa Saburi at your local indie bookstore or community library. I am so excited to be able to celebrate my birthday with Molly Idle's Flora. Happy Book Birthday Molly and Flora & the Penguin. As a birthday celebration, I am giving away a signed copy of Flora and the Penguin. Enter the rafflecopter for a chance to win. And don't forget to check out the book trailer. To enter the giveaway you must be 13 years old or older and have a U.S. or Canadian mailing address.